It is reported that ANEME, in partnership with ECOSPOL, will present the platform SIMCA – Monitoring System of Environmental Costs for the Metallurgical and Electromechanical Sector. 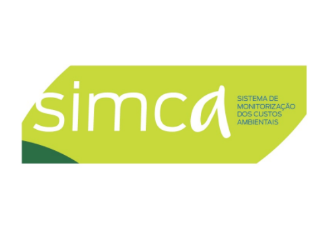 Platform SIMCA, it’s a tool that aims to monitor and reduce the environmental costs, which will be available soon in the ANEME website for individually use by the companies of the metallurgical and electromechanical sector. It’s about an activity from the Project INFOR-COMPETE, promoted by ANEME, framed in the Support System to Collective Actions (SIAC), related to PORTUGAL 2020.